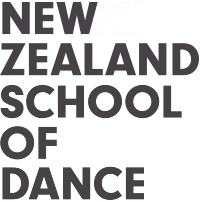 With your help, the NZSD Foundation ensures that exceptionally talented students can make the most of their potential as dancers. Your gift can extend your support for the New Zealand School of Dance well beyond your lifetime and help young people achieve their dreams. We invite you to become a regular supporter of the School and support its vision in providing world-class training.